Passenger traffic reached a new high at Jacksonville International Airport (JAX) in 2018, our 50th anniversary year. The 6,460,253 travelers eclipsed the previous record of 6,319,501, set in 2007. 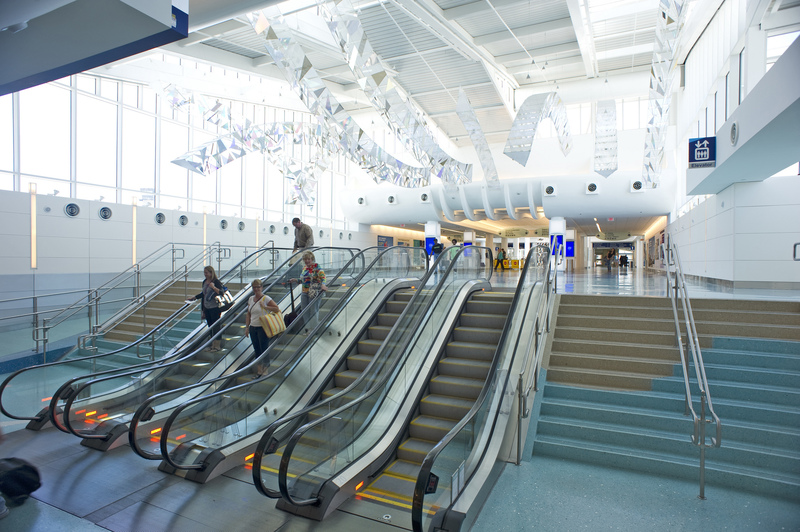 Additionally, seven of the 12 months of 2018 set records for monthly passenger traffic at JAX.